Strong, Powerful, Tall, Impressive, Simply Am-Hazing ! Brainkiller is an almost pure haze and will blow your mind when it comes to effect, potency and yields. Briankiller Haze is an ideal strain to pull you out of a mental dip but also very good to temporarily relieve those suffering from chronic pain. It's not an easy strain to grow but worth all of your efforts. Strong, Powerful, Tall, Impressive, Simply Am-Hazing ! 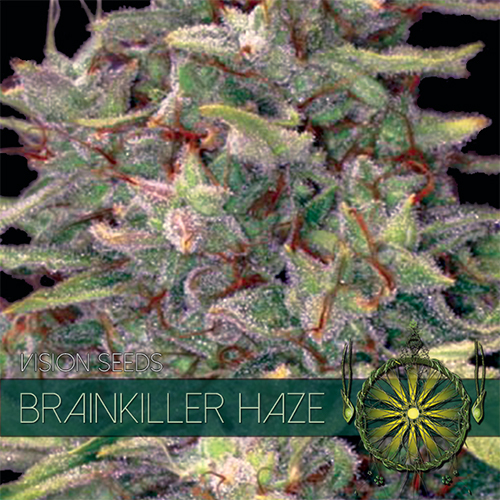 Brainkiller is an almost pure haze and will blow your mind when it comes to effect, potency and yields. Extreme Sativa dominance with very high THC levels (22%) puts you in a place where clarity is hard to find, Far Above the Clouds is the tune title I had to think of when writing this piece..but let’s try and stay on topic (clearly stay away from this strain when “trying” to work). 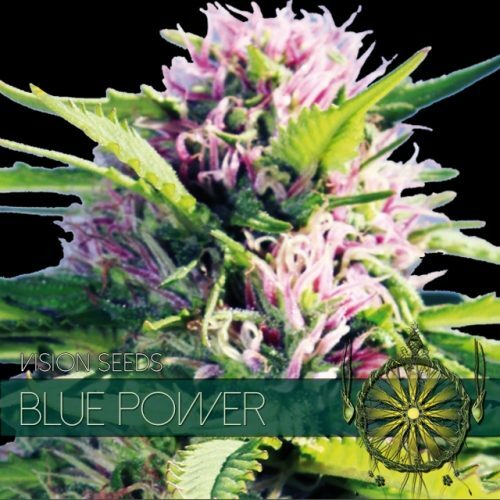 The effect is euphoric, almost psychedelic and I personally have a hard time wiping a jaw breaking grin of my face right now, this strain produces the most uplifting, cheerful high ever. 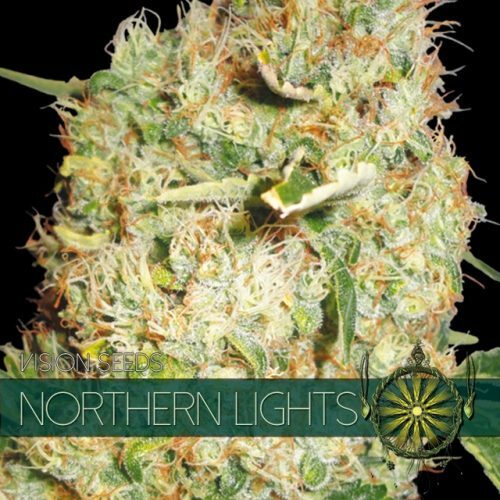 Briankiller Haze is an ideal strain to pull you out of a mental dip but also very good to temporarily relieve those suffering from chronic pain. Besides all these amazing qualities Brainkiller Haze does also have its down sides, much reported are a very dry mouth so keep a jar of water close as well as dry eyes. It’s not an easy to grow strain either. 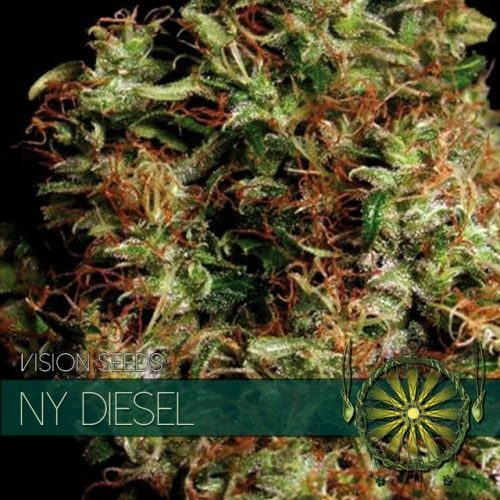 It will take some time and effort to get to the amazing yields (1100gr/m2) this strain promises. 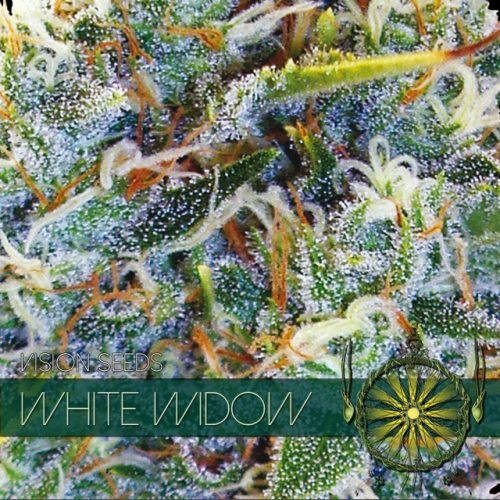 It is very sensitive to pH levels and it takes as long as 14 weeks to finish flowering.. BUT in the end it will most certainly be worth all your efforts. Please submit your date of birth and verify to continue.